These great religous couples, are perfect for a saintly evening out. 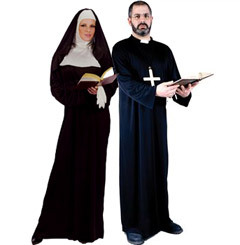 The nun costume will fit most sizes, and the priest costume is designed towards a medium to large. 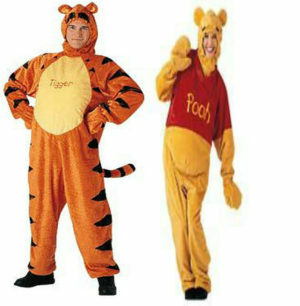 Why not hire these great quality couples costume together, it gives you a heavenly discount on the overall hire charge. 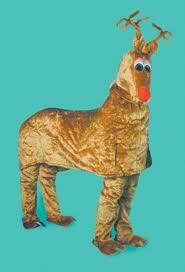 Great costumes for a tarts and Vicars party. Nuns costume includes, nun habit, wimple and cord for your waist; Priest costume or Vicar costume includes priest robe, with detachable white dog collar. To add to the ecclesiastical look don’t forget to add a couple of crosses to your order!